Industries: Brewing / Beverage and Financial Institutions. A Private Equity Firm was in the process of exiting a brewing investment comprising four breweries in Central & Eastern Europe. A strategic investor had been identified. Enchange was invited to undertake a detailed analysis of post-merger logistics and primary distribution options for the new enlarged brewing group comprising seven breweries and several regional depots. 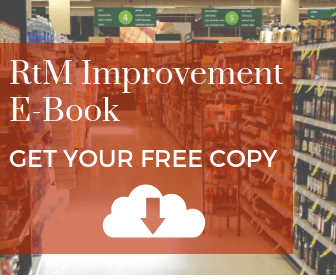 The project quantified the economies of scale and identified a number of options with recommendations that included significant savings. Additionally an integration model, approach and plan was delivered. The work was acknowledged as helping secure the sale. 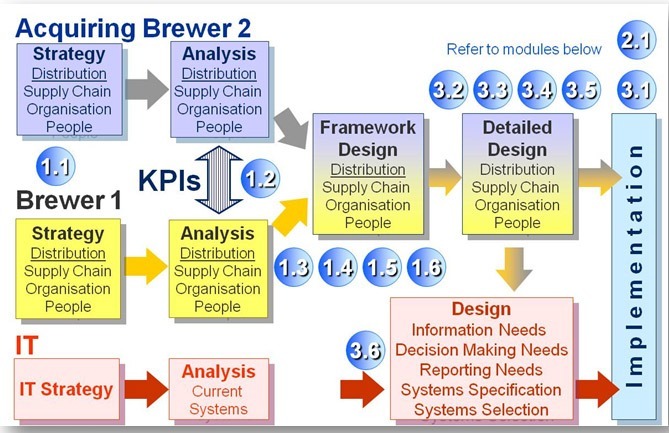 For further details on our methodology 20 Steps to Route to Market Excellence, read here. 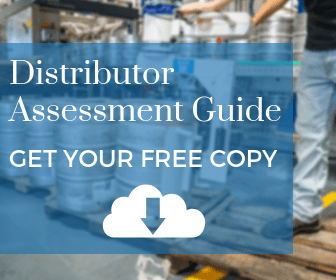 To understand the capability of your distributors to achieve your sales objectives download our Free Distributor Assessment Tool here. 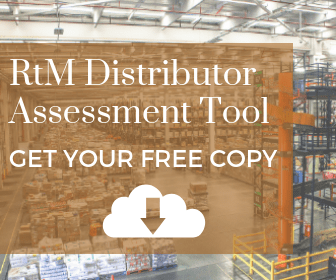 To learn practical, hands-on advice on how to improve your distribution operations download our RtM Improvement E-Book here.